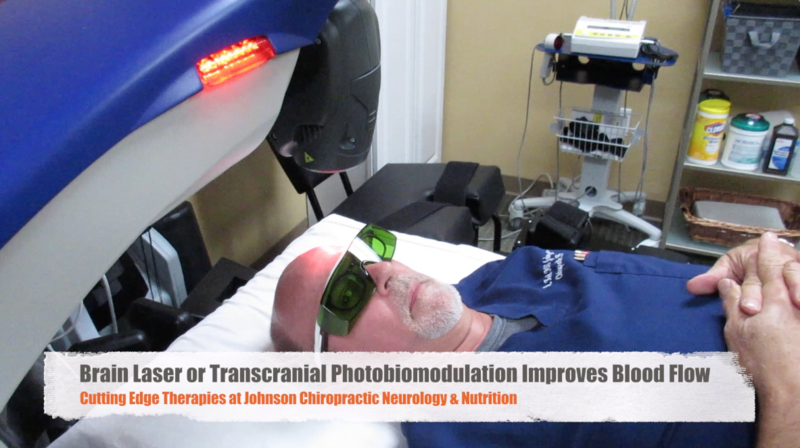 Brain Laser or transcranial photobiomodulation can improve blood flow and improve healing in the brain. Many health conditions can benefit from brain laser. Photobiomodulation improves brain blood flow and energy production. Dr. Karl R.O.S. Johnson, DC demonstrates how safe this therapy is for brain health. Laser can improve cognition, memory, depression, ability to focus and help the brain heal after a concussion. This is just one of the advanced techniques used at Johnson Chiropractic Neurology & Nutrition and Michigan Brain Health for Brain Wellness. If you currently have foot pain or plantar fasciitis, or if you have had it in the past - you know how it can totally interfere with your life. I personally have had pain so bad that I literally could not sleep. Just the pressure of my foot weight resting in an elevated position on a pillow was excruiating. I would not wish foot pain on anyone. Due to my own issues with severe periodic foot pain, I was compelled to search for solutions that were effective and expedient. My professional work involves standing on my feet most of the day along with walking. I also prefer an active life outside of my office and having foot pain was not something I wanted to try to have with me the rest of my life. My search led me to some surprising solutions that totally eliminated my pain and I would like to share them with you. So many patients with fibromyalgia, chronic thyroid conditions, disc herniations, sciatica, and chronic neck pain often find blessed relief with the help of a unique medical device named the ATM2 and Cold Laser. 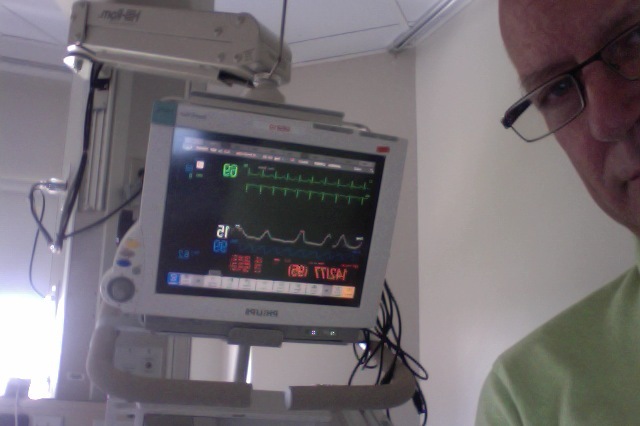 At the time of writing this article, I am sitting in the surgical ICU at William Beaumont Hospital in Royal Oak, Michigan. My oldest son, Darren was in a bicycle accident the evening before. After his wounds heal and his facial fractures are surgically repaired and the injury to his neck is sufficiently stable, he will be a candidate for some chiropractic care and specialized neurological cranial work called Neuro-Cranial Integration. Combined with specialized nutritional help to aid in the healing of his soft tissues and brain, as well as prayers for healing from friends, family, patients and readers, we expect a positive outcome.